While spring is always bustling with events, this has been a particularly action packed week of design. I hope to be back to fill you in more fully on the stellar Sotheby’s Designer Showhouse. Since the auction is this Sunday, below find a peek at several more of the outstanding rooms, all filled with distinctive decorative items from the sale. 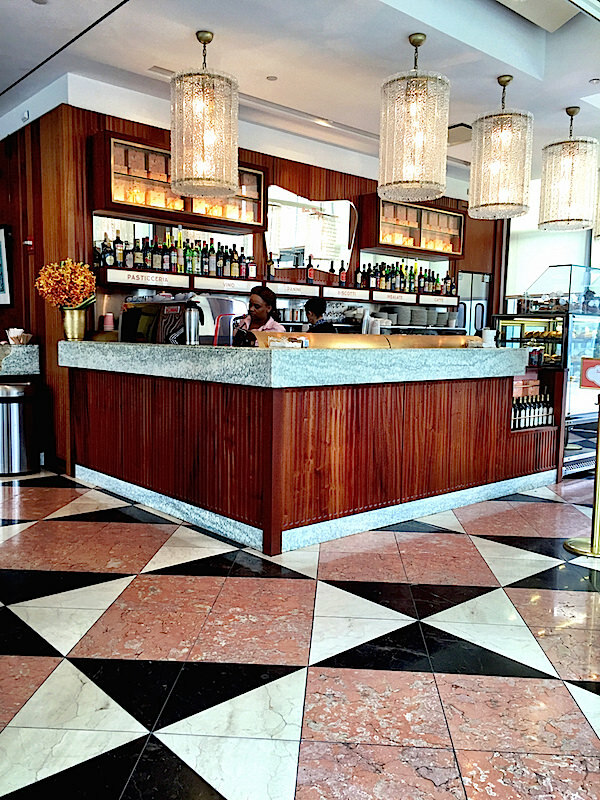 And to provide sustenance while you decide what to bid on, you can pop upstairs to the chic new Sant Ambroeus café, where the food and coffee is as delicious as the design. 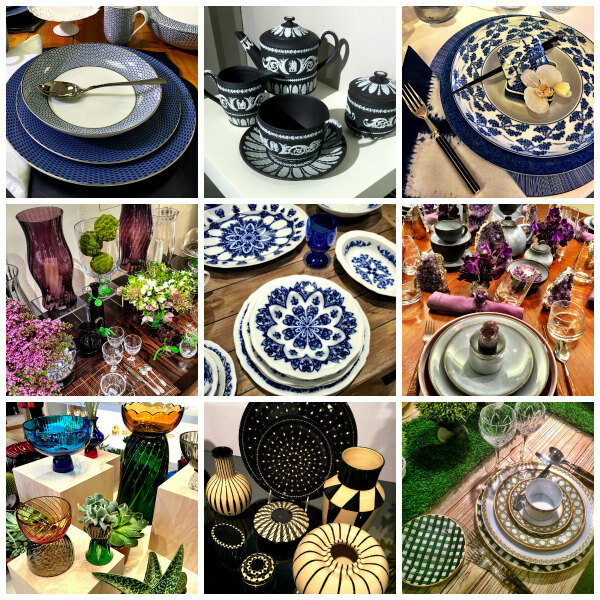 If you follow along on Instagram, you know that Tuesday I was at 41 Madison for the tabletop show. As these shows are a season ahead, there will be plenty of time to review my new picks, a few of which I have included below. One of my favorite events of the season, the Lenox Hill Neighborhood House Gala took place Wednesday evening at Cipriani’s. 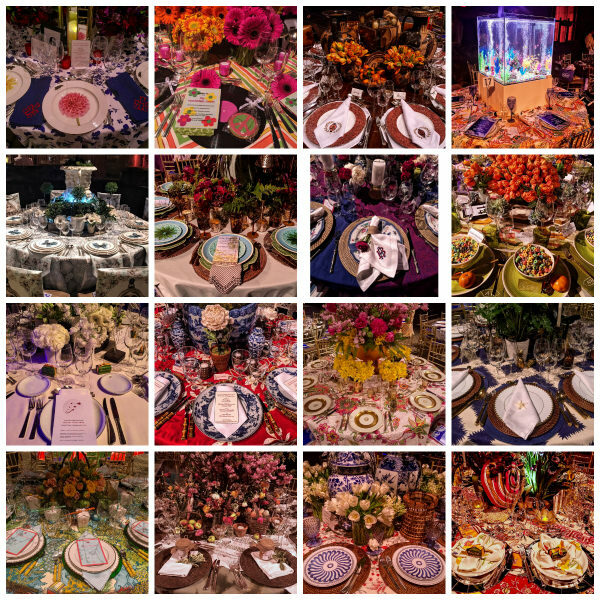 An evening of tabletop splendor for a wonderful cause, this year’s theme was A Century of Design. There were many splendid tables which I hope to share, but in the meantime, find a sneak peek below at a few of this year’s beauties! 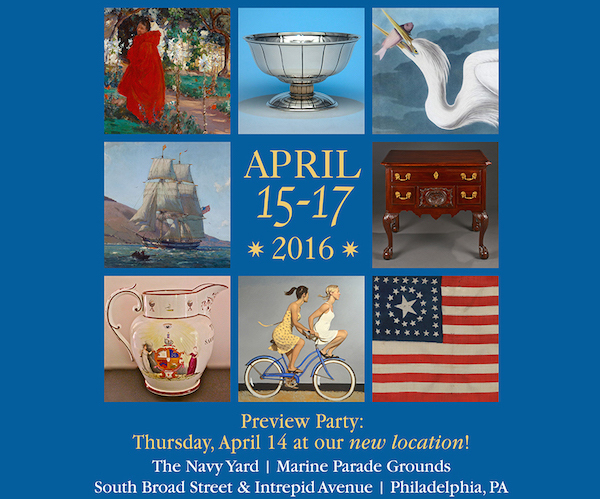 And lastly, if you are in or near the City of Brotherly Love, please do stop by the Philadelphia Antiques & Art Show, where I will be speaking this afternoon (Friday) with Ellie Cullman about living with antiques. And be sure to stay tuned as next week, I will be sharing Susanna’s and my latest At Home with video! Wishing everyone a sunny weekend! This entry posted in art, design, furniture, interior design. 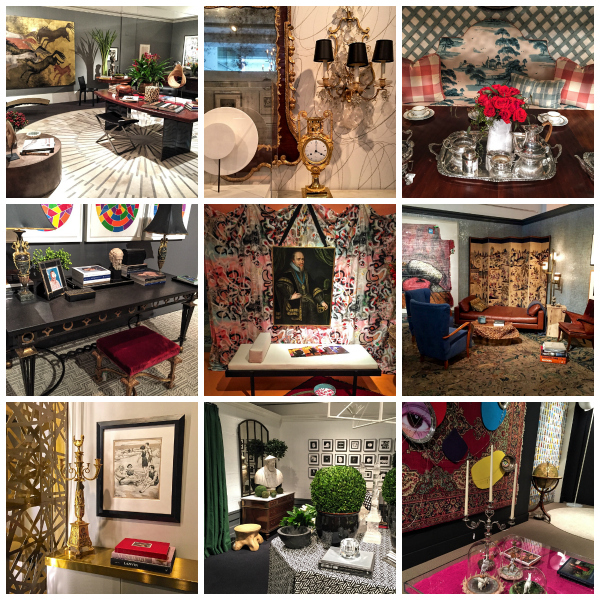 Entry Tags: antiques, interior design, Philadelphia antiques show, Sotheby's, Sotheby's Designer Showhouse, Tabletop Bookmark the permalink. Thank you for sharing! Love your selection, great pics! 80 queries in 1.235 seconds.